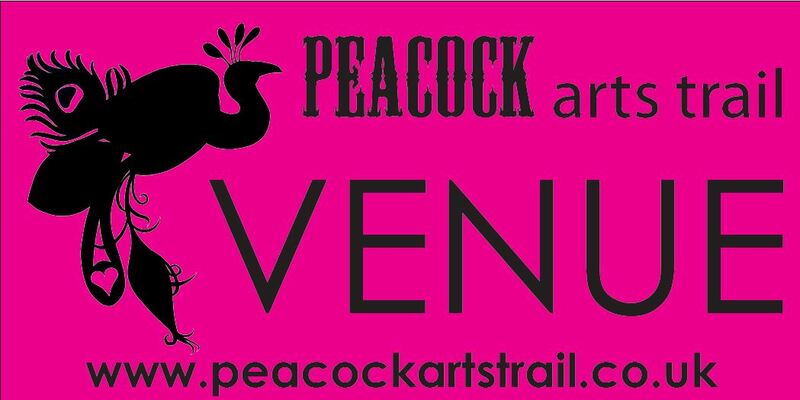 Not long now until the start of the Peacock Arts Trail 2015 and it’s building up to be a fantastic 9 days! 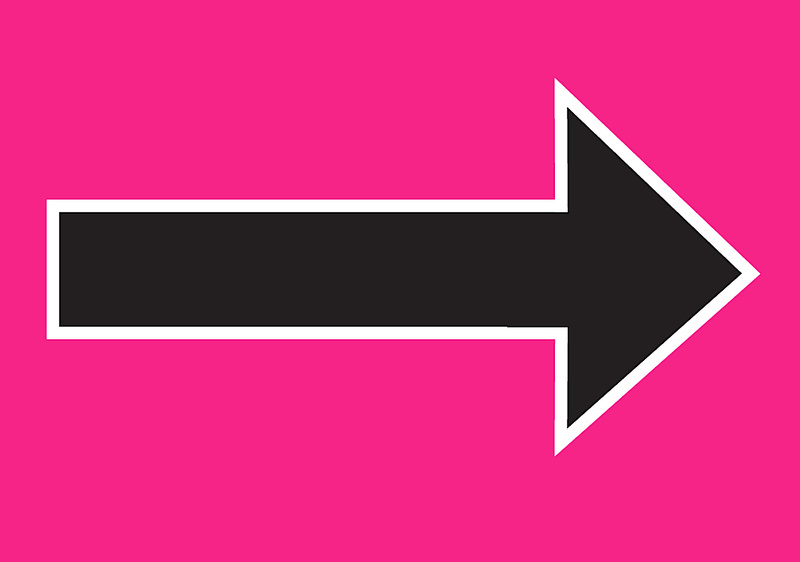 Don’t forget that it is FREE ENTRY into every venue! 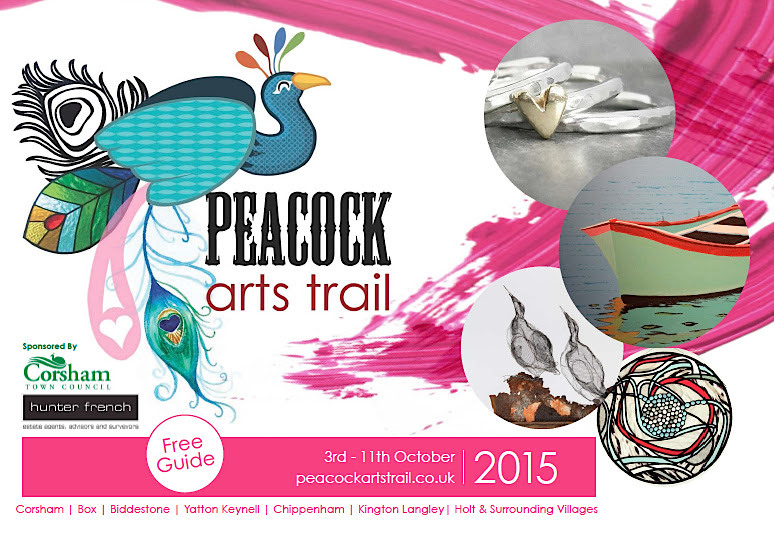 Our brochures are now in lots of locations around the Trail – here’s the front cover so look out for them! 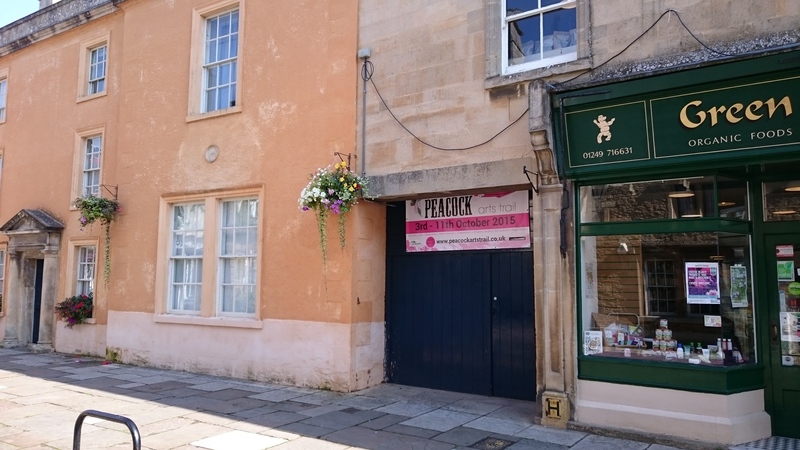 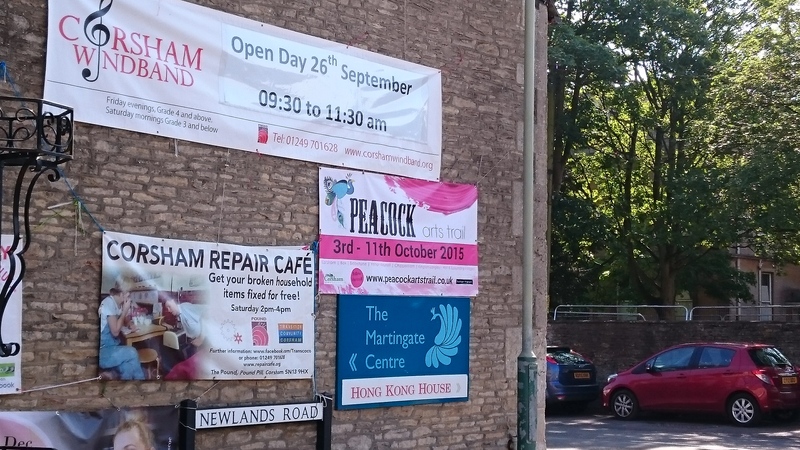 Hopefully you will have seen our banners and posters popping up around Corsham and the rest of the Trail. 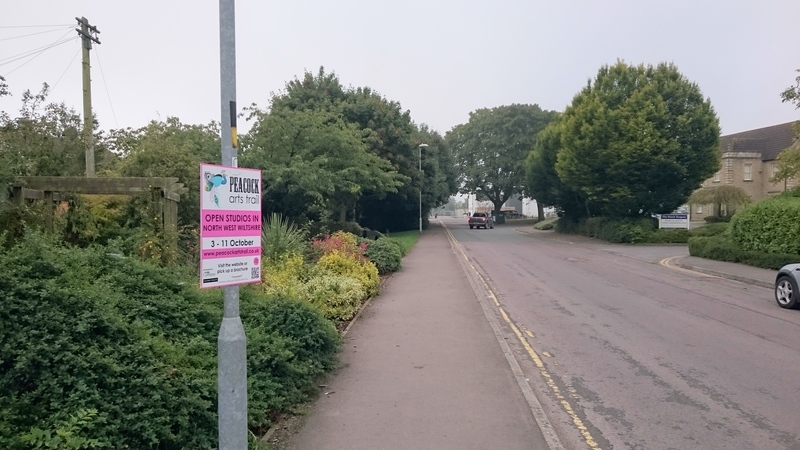 Here’s a couple we’ve spotted – where have you seen them?